Hawkeye Disney+ Show in the Works | Nerd Much? The Marvel Cinematic Universe appears as though it will be a major factor in selling Disney+ subscriptions later this year. Variety is reporting that a Hawkeye Disney+ show is “officially developing” at Disney and Marvel Studios. There have been numerous Disney+ MCU rumors over the past six months or so. They began with rumblings of a potential series’ featuring Loki and Scarlet Witch, with both Tom Hiddleston and Elizabeth Olsen. Disney and Marvel would provide substantial budgets to get these Disney+ MCU shows on par with their theatrical counterparts. And each of the series’ spinning off from the MCU would feature story arcs of six to eight episodes. It was also said that they would be produced under the Marvel Studios banner, the very same that Kevin Feige watches over with a masterful eye. It was later reported that the Scarlet Witch series was actually a show that would revolve around both Scarlet Witch and Vision. Jac Schaeffer was said to be brought on as the series’ showrunner back in January. But that’s not all, as there were rumblings of another MCU Disney+ show in the works that would feature the comedic duo of Falcon and Winter Soldier. 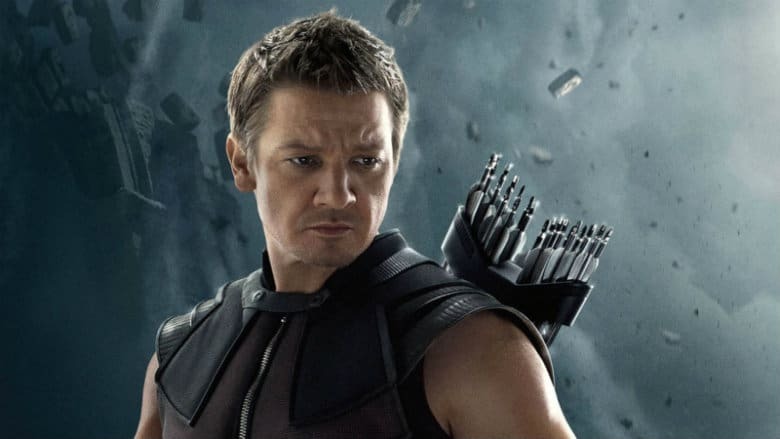 The Hawkeye Disney+ show with bring in Jeremy Renner to reprise his role as the character. Though, it would likely be within this series that the actor bows out form the MCU. Variety states that the Hawkeye Disney+ show would see Clint Barton passing the torch to Kate Bishop. This is similar to what happened in the Marvel comics. Bishop picked up the mantle of Hawkeye after Barton. The character later went on to become a prominent member of the Young Avengers. Both Disney and Marvel declined to comment on Variety’s report. Nor did Renner’s representation wish to speak. Disney is expected to pull the curtain back on their streaming service later this week at an investor’s meeting. Perhaps we’ll finally get some official announcements there.